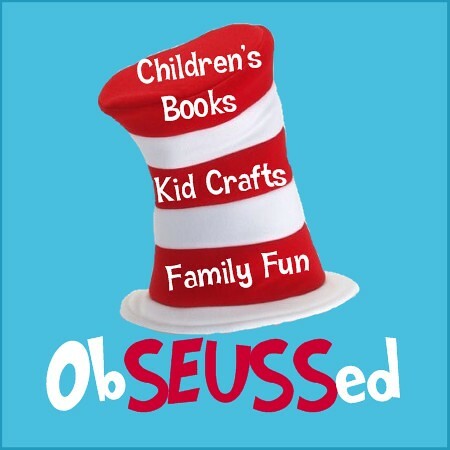 What better way to celebrate than with Victoria from ObSEUSSed!?! Victoria is ObSEUSSed with Dr. Seuss and a variety of children's books. 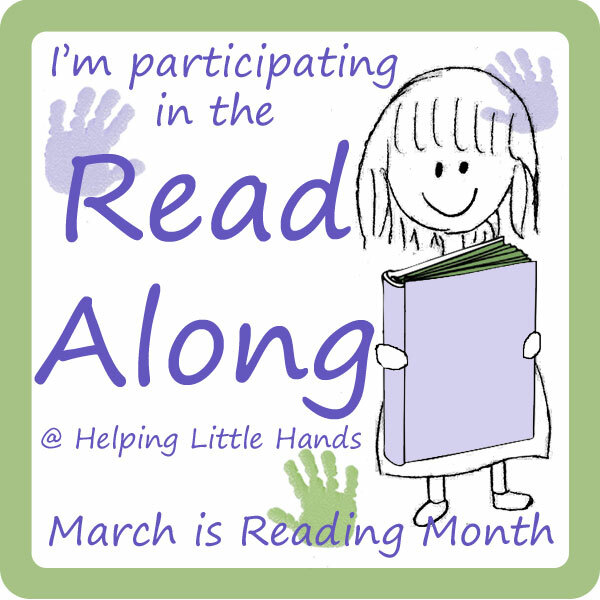 I just stumbled on her blog a few days ago, and as soon as I saw it, I knew I needed to become a follower and invite her to be a part of our Read-Along. 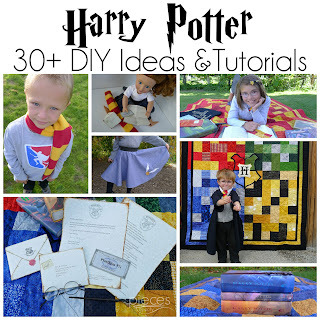 She does projects that help bring characters to life, encouraging moms to become librarians at home to get their kids excited about reading. I was blown away when I saw what she came up with for Hop on Pop, by Dr. Seuss. 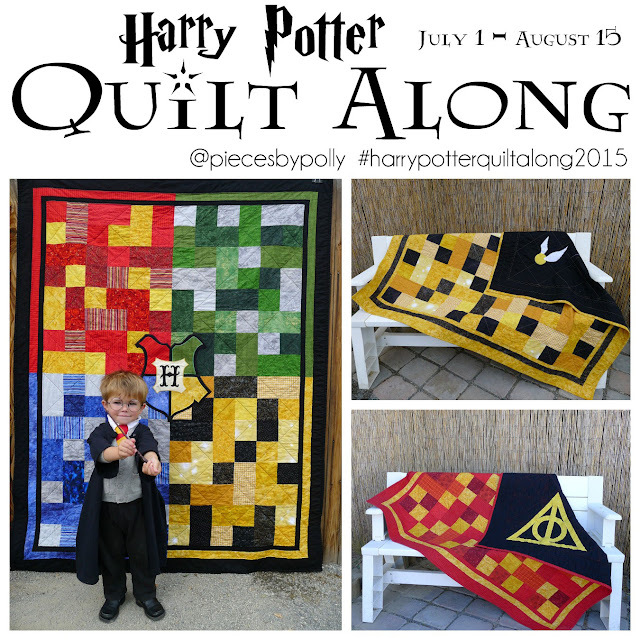 It's so simple, and brilliant, and FUN! 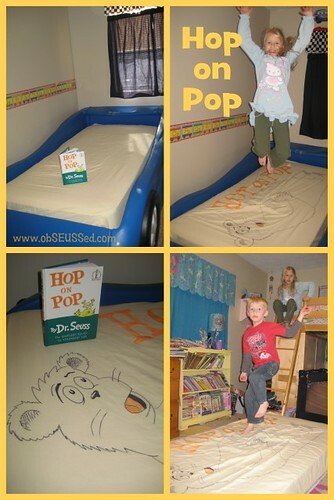 Grab an old sheet and head on over to see what Victoria's kids get to hop on when they read Hop on Pop. 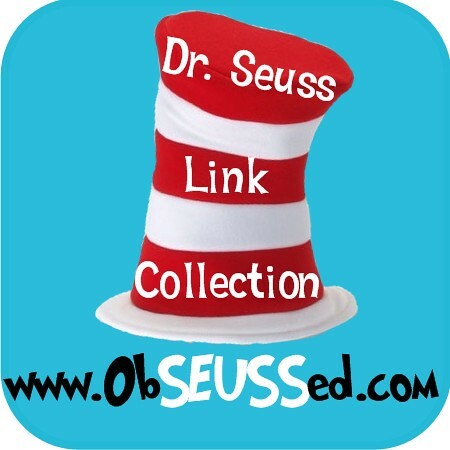 And once you're there be sure to check out her front page because she's got lots of other Dr. Seuss activities, as well as obSEUSSed's Dr. Seuss Collection of Links for more ideas to celebrate reading. 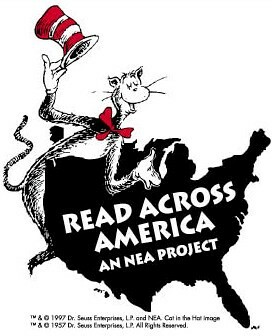 You can find more ideas to celebrate Read Across America Day at the National Education Association. I simply adore this idea!! I like the idea of the mattress going on the floor first, but this is FABULOUS!